Capturing animals in photos hasn't always been about cute cats and goofy dogs. When photography started back in the 1800s, photographers were focused on strong and fierce animals. 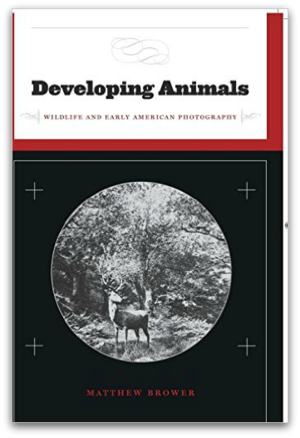 University of Toronto professor, Matthew Brower, who researched the long tradition of animal photography for his book, Developing Animals: Wildlife and Early American Photography, says it was more like sport hunting, capturing the image of a wild beast. "Earlier iconography around animals, there's an emphasis on a kind of masculinity - virility of animals. One of the things that really drove photographic technology throughout the 19th century was the desire to photograph animals." 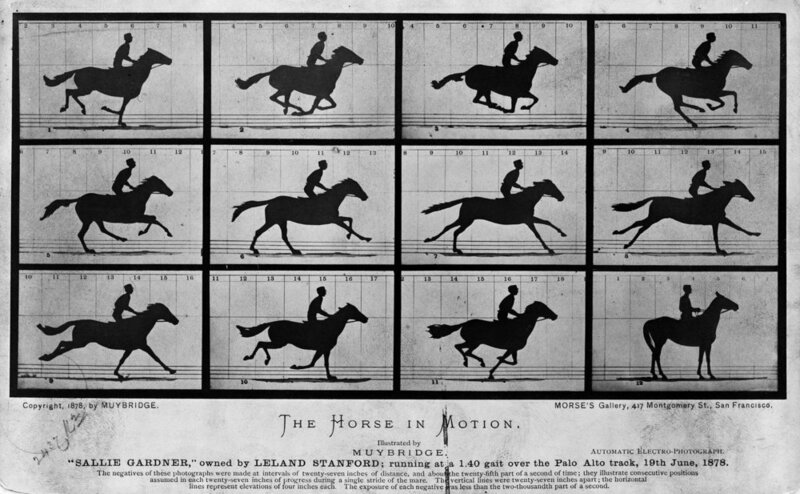 In 1872, the former governor of California, Leland Stanford, a businessman and race-horse owner, hired Eadweard Muybridge for some photographic studies of his horse. Now our attentions have turned to cute photos of critters. Just look at the popularity of cats, Nala and Pudge as well as Marnie the dog on Instagram. We are drawn to imperfection, sweet and gentle images of non-threatening animals. Brower suggests this is because we are searching for hope and whimsy in a chaotic world. "We've started to add value to a whole bunch of animals, in terms of to their proximity to us, they're proxies for us in how we negotiate the world. They seem to play into a certain set of desires about how we want to see the world."